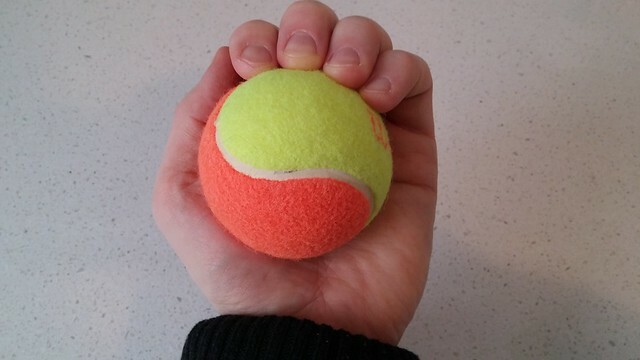 As a follow-up to a previous article on optimizing blood circulation in your lower extremities, this article serves to explain several physical steps that you can take to ensure healthy blood circulation in your arms and hands. In response to recent posts on cleansing with freshly pressed juices and green smoothies, a number of people have written to me (benkim@drbenkim.com) asking for a way to cleanse without a small mountain of leafy greens. As long as you don't have issues with blood sugar and insulin regulation, you can experience a solid colon cleanse as well as a systemic cleanse of all of your cells with a number of regimens that aren't "greens-centric" - our Apple Cleanse would be one such protocol if you skip the small amount of greens with your dinner meal as suggested. 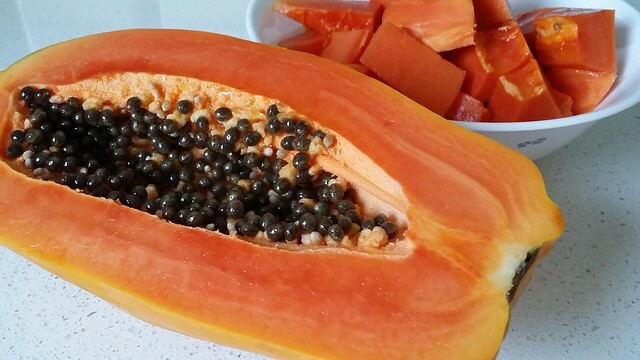 But for those who want a super simple cleanse to follow, I have long found a 2 or 3 day mono diet of fresh papaya to be highly effective and easy to get through. Even among fitness enthusiasts, I've consistently found that many people neglect the tendons that control their wrists and elbows - this is a big mistake, as these tissues are not well perfused with blood, so when they are injured, they can take many months to heal. All of us constantly use our wrists and elbows, but most of us only tune into this reality if we injure one of these areas. Have you noticed that your fingernails grow more quickly than your toenails? If not, the next time you clip your fingernails and toenails on the same day, take note of how quickly they grow. I'm confident that you'll find that your fingernails need another trim at least a few days before your toenails do. When people ask me about Achilles tendon or wrist pain, one of the first things I do is evaluate the muscles higher up that lead to the site of pain.